Home / Hlomla Dandala / Thembisa Mdoda / #WhyTembisaBlockedMe twar Between Hlomla Dandala And Thembisa Mdoda? #WhyTembisaBlockedMe twar Between Hlomla Dandala And Thembisa Mdoda? Is There Some Bad Blood Between Hlomla Dandala And Thembisa Mdoda?! 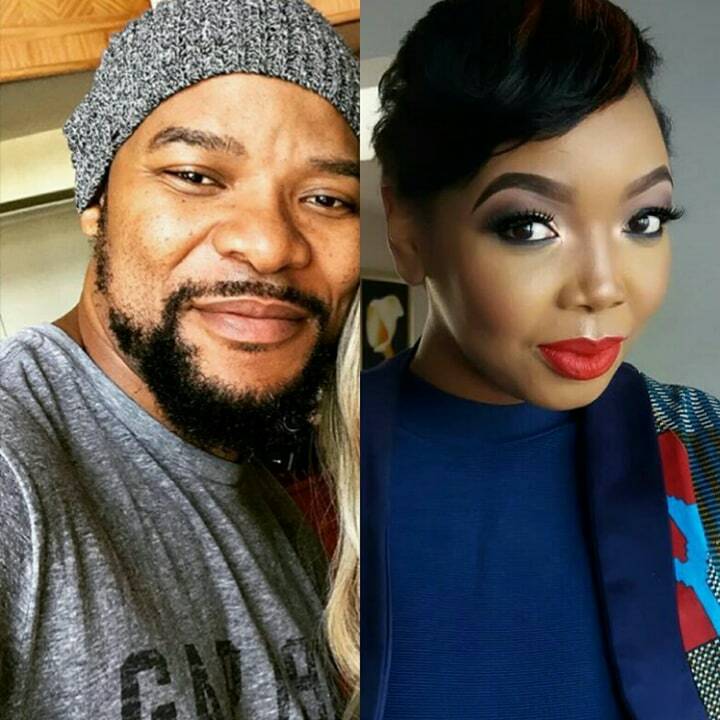 Celebs are always in somewhat type of drama, there seems to be a silent twar on the horizon featuring actor Hlomla Dandala and actress Thembisa Mdoda. 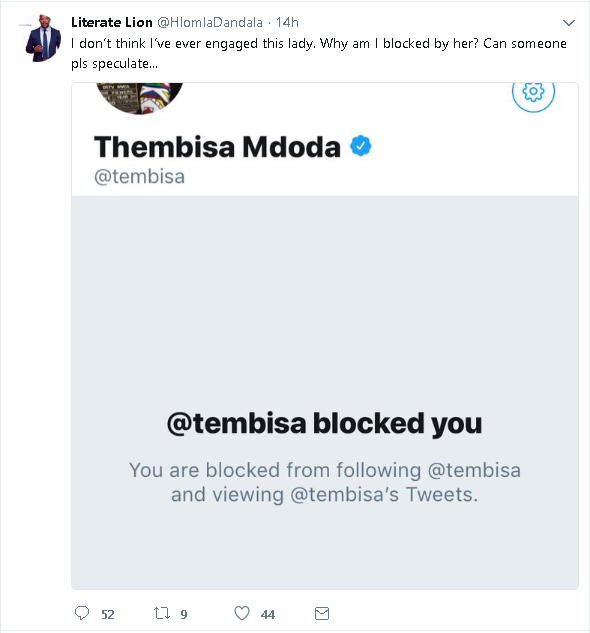 Dandala took to twitter asking his followers to speculate why Thembisa Mdoda had blocked her when they had never engaged in a conversation. “I don’t think I’ve ever engaged this lady. Why am I blocked by her? Can someone pls speculate…,” he tweeted. Well, the fans speculated. One thought Thembisa has a crush on Hlomla, another thought she was angry at him for taking too long to slide in her DMs. Hlomla himself thinks it’s because of his friendship with Thembisa’s ex Atandwa Kani or she could be on the “anti-woke twitter”. The shade though. 1. Friends wt @AtandwaKani ? 2. Probe to upsetting 101 Feminism students?